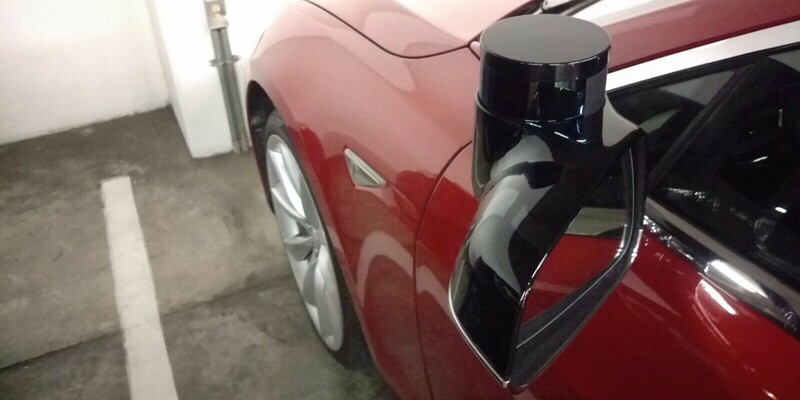 A Tesla Model S test vehicle with a new suite of sensors has been spotted in the San Francisco Bay Area last night, as reported by a Redditor on the Tesla forum. 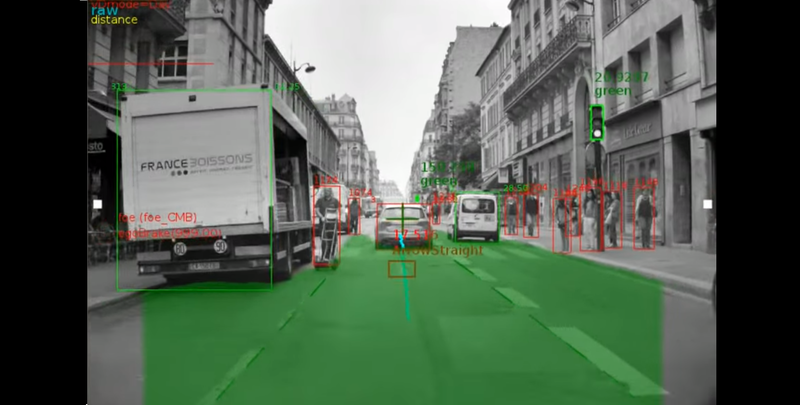 Mobileye is a relatively small Israel-based tech company, but it is rapidly positioning itself as a major hardware and software supplier for the implementation of driver assist and autonomous driving features. In a recent presentation at Citi’s 2015 Global Technology Conference, CEO Ziv Aviram claimed that 90% of automakers are using their products.